A Swansea-based housing association has received £4.8 million in grant funding from the Welsh Government to deliver three new innovative housing projects across south west Wales. As part of its Innovative Housing Programme, the Welsh Government is to distribute a total of £43 million of housing funding among 26 projects across Wales this year, including three projects put forward by Coastal Housing, a housing association which operates across Swansea, Carmarthenshire, Bridgend and Neath Port Talbot. Each of the successful applicants had to demonstrate how they would use innovation in a bid to improve the quality of housing in Wales. 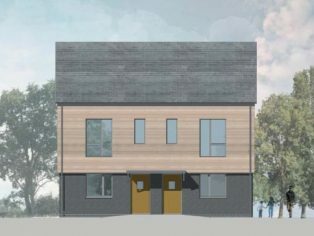 The first Coastal project – a collaboration with Gower-based social enterprise, Down to Earth (DTE) – will provide six new homes as part of a larger site in Pennard. 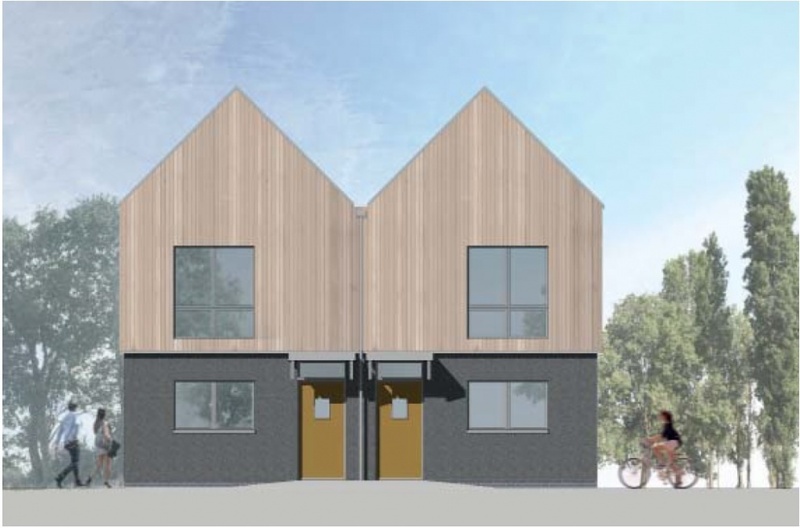 The homes will be built using timber frame, clad using traditional methods, and will generate over half of their heat passively, from the sun and their design, ensuring that residents’ utility bills cost just £15 per month. The £2m project’s most innovative feature, however, is the people who will be building the homes. DTE provides the opportunity for some of south Wales’ most vulnerable groups – including adults with brain injuries and young people at risk of psychosis, as well as asylum seekers and veterans suffering from Post-Traumatic Stress Disorder (PTSD) – to reduce their depression and anxiety levels and improve their skills by working on these construction projects. The project will bring together the previously siloed areas of construction and healthcare by providing vital rehabilitation for local people who are suffering from a variety of mental health issues. 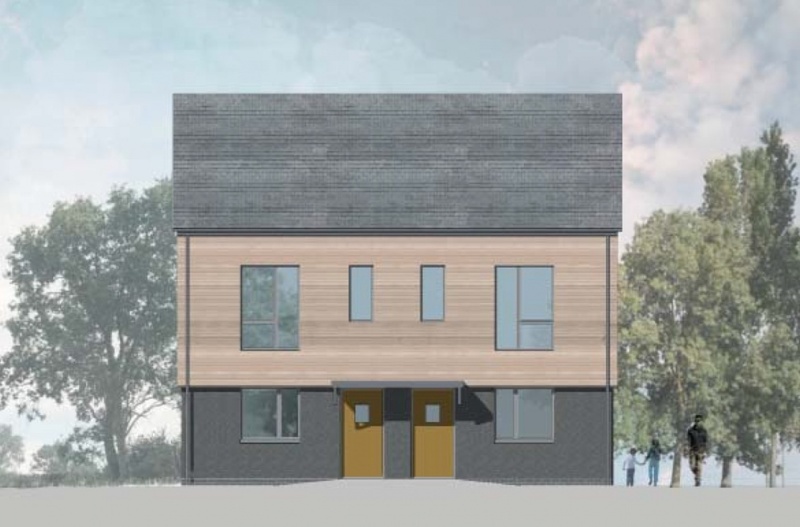 A second £500,000 grant will allow Coastal to build 12 homes planned at Killan Road in Dunvant to energy-positive standards, which means they will produce more energy than they use. The homes will be built using the Homes as Power Stations (HAPS) model, with a focus on reducing energy consumption and addressing fuel poverty through reduced reliance on fossil fuels. This new street of innovative, energy positive homes will use solar PV, electric battery storage and borehole ground source heat pumps (GSHP) to generate up to 80 per cent of their energy required for heat and power. The remaining 20 per cent will be provided by the electricity grid, of which a small percentage will come directly from a community owned local solar farm, administered by Gower Power. Coastal Housing will also provide an electric vehicle for communal use as part of the project. The third project to receive grant funding will be Innovation Park in Neath Port Talbot. This £2.2m development will comprise of 8 new homes, all constructed off-site, to showcase the best modular designs from Wales and Japan. 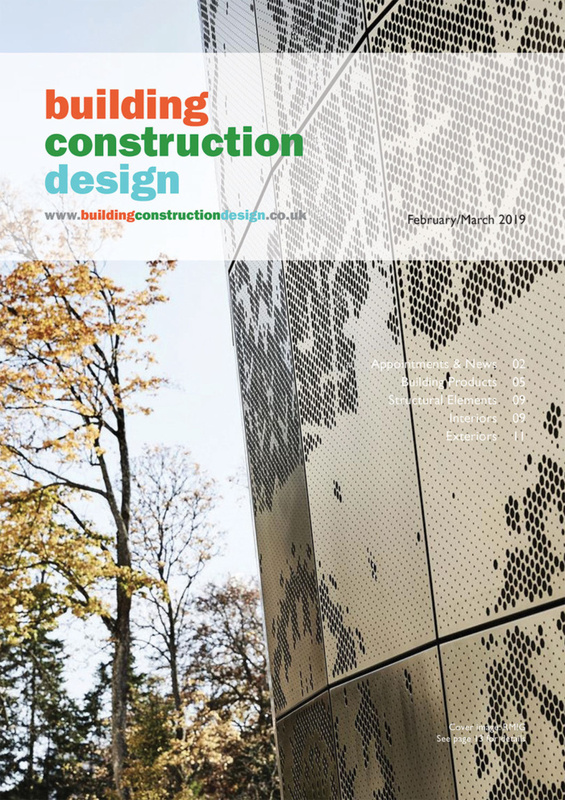 As modular housing is still an emerging construction technique in Wales, Coastal hopes that the project will provide an opportunity to learn from other countries where it is more advanced. Gareth Davies, director of development at Coastal Housing, said that without the grants, it would not have been possible to progress these three important projects. 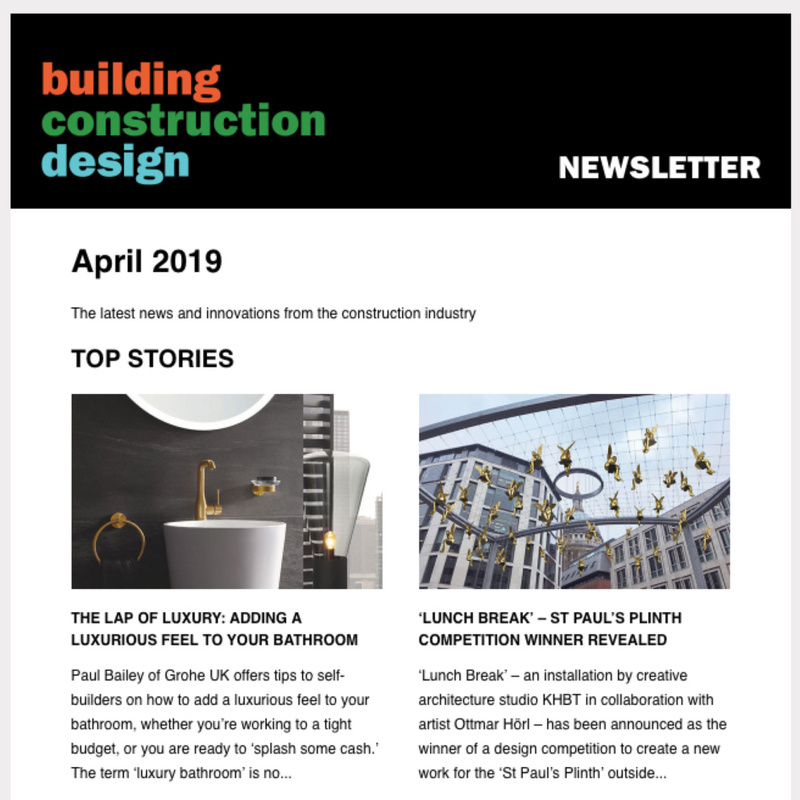 “At Coastal, we pride ourselves on demonstrating innovation in all we do, from how we deal with people to how we manage our finances, from how we build our homes to how we develop communities, so we are thrilled to have three of our most innovative housing projects selected for funding. “All three developments are very different but equally exciting. Each one will seek to deliver affordable and environmentally-friendly homes, using modern and innovative, energy-efficient construction methods, but will also help the wider community by helping to reduce fuel poverty and providing much-needed job and skills development opportunities.